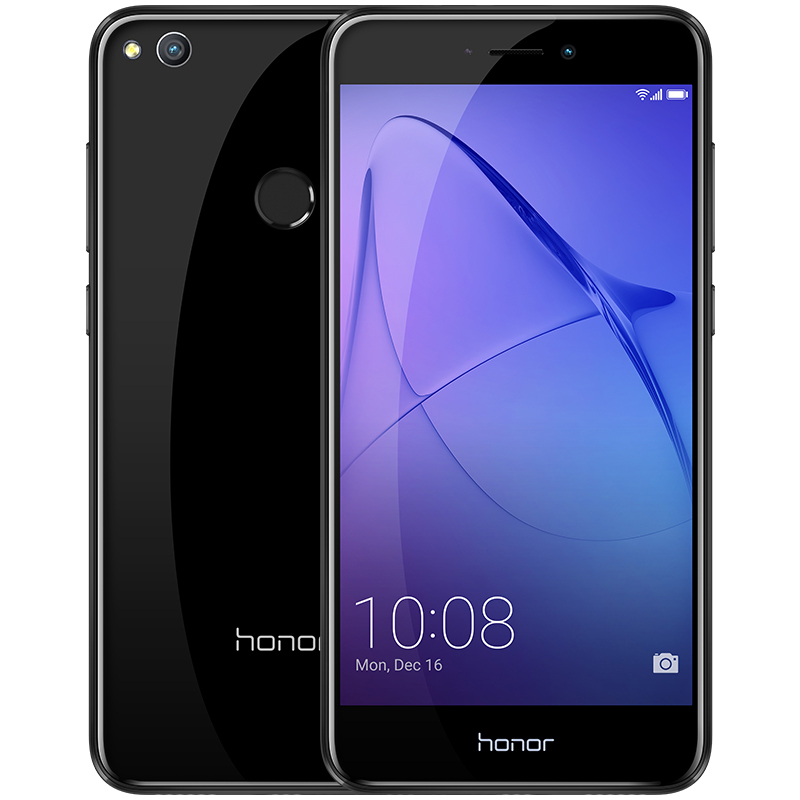 Honor India has launched the new Honor 8 Lite in India. The phone will be available in the offline market all over the India. Honor 8 Lite has 5.2-inch Full HD Display, KRIN 655 processor, 4GB of RAM and 64 GB Internal Memory. The phone is powered by Android 7.0 Nougat with EMUI 5.0 on top of that. The EMUI provides faster performance and customizable user interface along with enhanced camera quality. The phone design is inspired from Antelope Canyon, it has 2.5D curved glass display and brushed metal finish with chamfered edges which provides a comfortable grip in your hand. 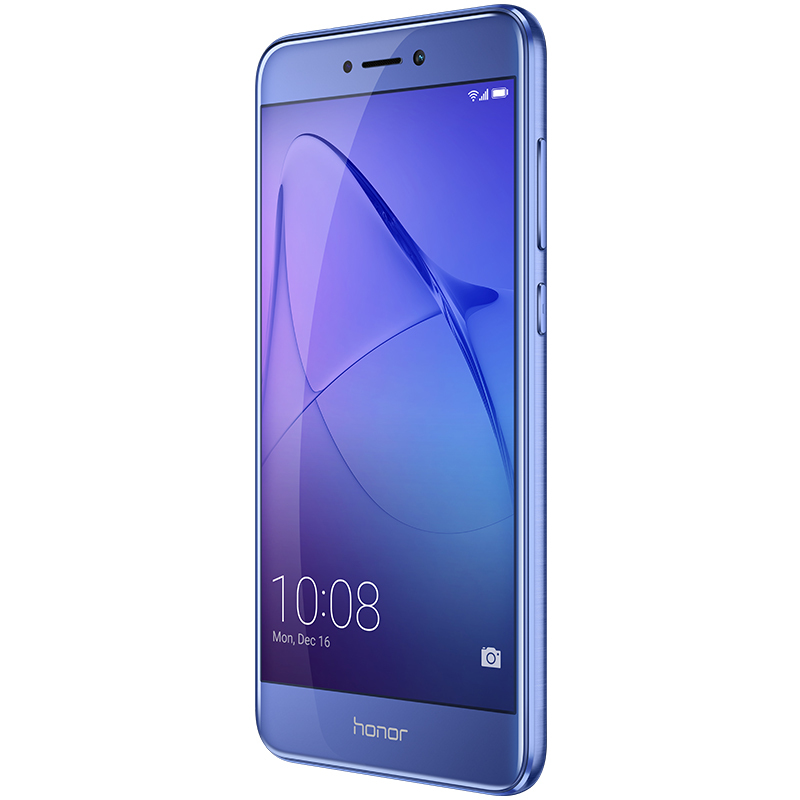 The Honor 8 Lite is equipped with a 12MP rear camera with 1.25 um pixels and BSI CMOS sensor. On the front, it has an 8MP camera with 77° wide angle lens. The camera also comes with Pro Modes which gives you manual control over White balance, Exposure, ISO and shutter sped. The camera app also comes with various modes to ease the user photography. With the latest EMUI, the Honor 8 Lite can be used as a WIFI ROUTER that lets you connect up to four devices and share the available WIFI connection with a feature called Wifi Bridge. It also comes with Intelligent learning system which auto allocate resources based on user needs and prioritizing apps based on user behavior. The phone packs with 3000 mAh battery with Smart Power 5.0 system which gives longer battery life. Honor 8 Lite will be available in Black & Blue color and is priced at Rs. 17,999 (MOP). The phone is available offline at all Honor partner stores. The device will be bundled with a 5V/1A charger, 3.5 mm handsfree with inline call button, standard USB-A to microUSB cable, transparent back cover. Honor has further strengthened its service capabilities and has increased the number of service centers pan India.